Cloud storage is the future because all physical mediums of storage are subject to corruption and failure over the course of time. In recognition of this fact, a number of companies have started offering cloud storage services for storing photos, videos, documents and other file formats for a price. Yogile is the latest addition to that list of cloud storage services, but it claims to offer more for less through simplicity of the interface and fair pricing. Some cloud services compress the photos to make them smaller and that translates to a significant loss in picture quality and details. Even if the photos are decompressed by the service when the client downloads it again, some details might still be lost permanently. Yogile simply eliminates the chance of that ever happening by storing every photo in its original resolution and size. Yogile allows direct sharing of the photos and albums from the easy to use interface itself. This means that you and all the other family members will be able to add to the albums simultaneously from any device by emailing the photos to the specific email address assigned to each album. If you want to keep a particular album secret or private, nobody will see the album except you and password protection is always an option for restricting access to just the adults in the family as well. Although it isn't the most groundbreaking feature of Yogile, it's nice to know that the user can do basic editing right from the app itself. It even has a number of decent filters for users to experiment with. 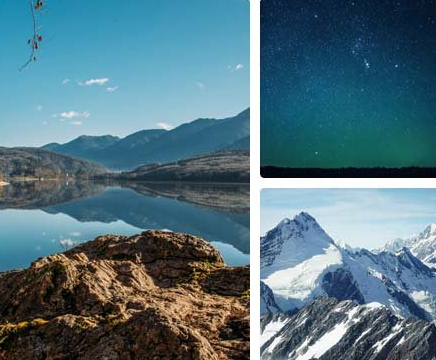 You will be able to access features of the Yogile photo storage service from Android, iOS and Windows devices, without sacrificing on any of its features. 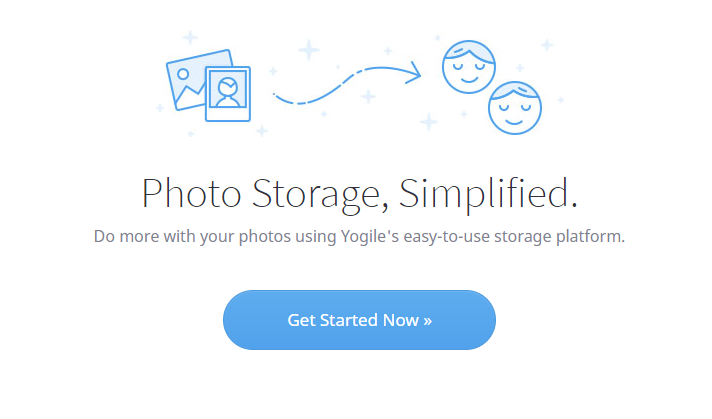 Developed by Monon B.V., Yogile offers a simple but effective cloud storage service for photos at an affordable rate of only $44.99/month, which comes to less than even $4/month. If you are looking for a dedicated and secure cloud storage option for all your photos, there's no reason to not recommend the Yogile app, especially because of the competitive pricing.